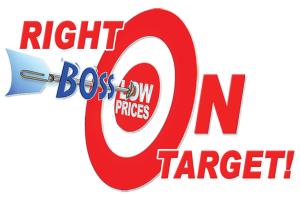 Step into our newly renovated store to find the office and school supplies you need at prices you’ll find hard to beat. But that’s not all we offer! We are currently the only company on the island to offer you Hallmark Cards, gift bags, wrapping paper, etc at US Prices! Novels at US Prices are on the way! Add "Boss Bahamas" as a friend on Facebook to keep updated.